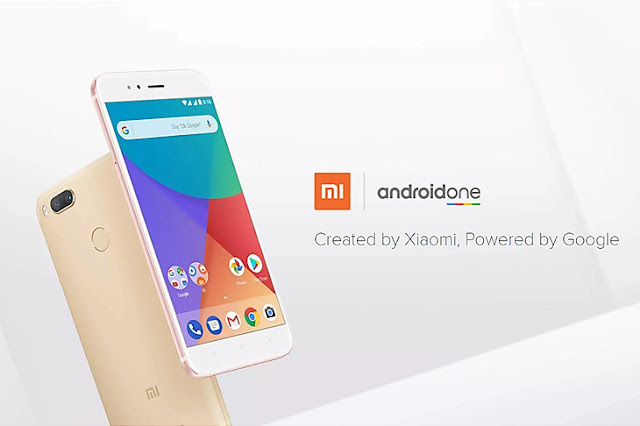 The Xiaomi Mi A1 with Android One is a match made in heaven, and it's now arriving on stores with a price that makes it a no brainer for anyone looking for the best affordable Android smartphone. Specs-wise, the Xiaomi Mi A1 is similar to the Mi 5X, with a 5.5" Full HD screen, Snapdragon 625 CPU, 4GB+64GB, dual camera 12MP+12MP (with 2X optical zoom), 5MP front camera, 3080mAh battery and fingerprint sensor on the back - but the best part is that it ditches Xiaomi's MIUI and relies on Android One. That means we get a "pure" Android experience and direct updates from Google (this device will get the upcoming Android 8.0 before the end of the year, and Xiaomi has already stated that it will also get next year's Android P). Of course, this wouldn't mean much if we were talking about a $400+ or $500+ device. But the thing is: it's available for just $213! This makes the true successor the last of real Nexus devices from Google, the Nexus 5! Since then, Google has made the next Pixels much more expensive, and then ditched it completely for its more exclusive (and still expensive) Pixel line. Should you still hang on to your trusted Nexus 5, this is smartphone you've been waiting for. 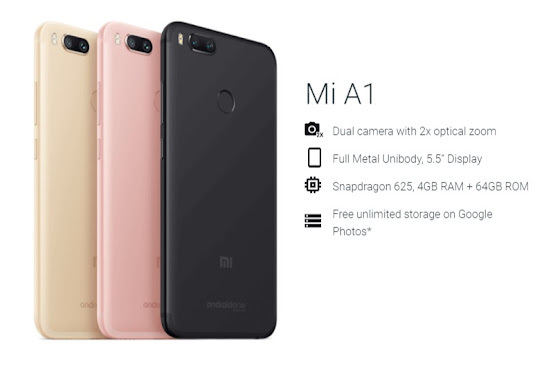 Update: you can also get the Xiaomi Mi A1 on Gearbest for $244 (should you prefer its shipping methods).